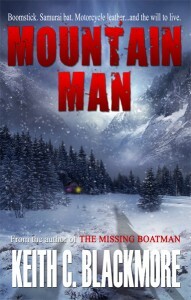 I dropped the price of Mountain Man book 1 to $1.99–Only on Amazon (sorry Kobo readers). If you were on the fence about buying the book before, now’s your chance. This isn’t entirely nice of me, as I’m hoping that I’ll hook new readers (mwhahaha) and perhaps get a little spike in visibility on the charts. So click the pic, spread the word, and hope you enjoy the read.